Prevents injector damage caused by leakage and ensures safe clinical operation. Air expel panel and ready panel are separated for double confirmation to ensure safe injection. When approaching Pressure Limit, the system automatically lower injection speed. When exceed Pressure Limit, the system stops injection, and triggers both text and vocal alarms. 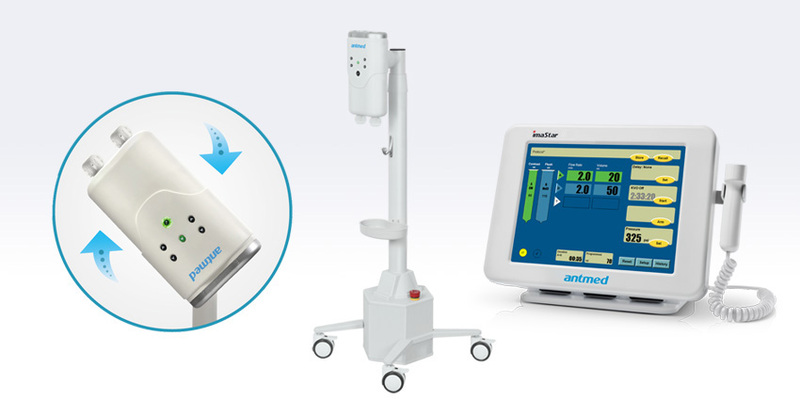 Provides real-time pressure curve, monitor pressure changes, and reduce risks of patients.